This is the first of many interviews to come with indie/small press authors of Historical Fiction. 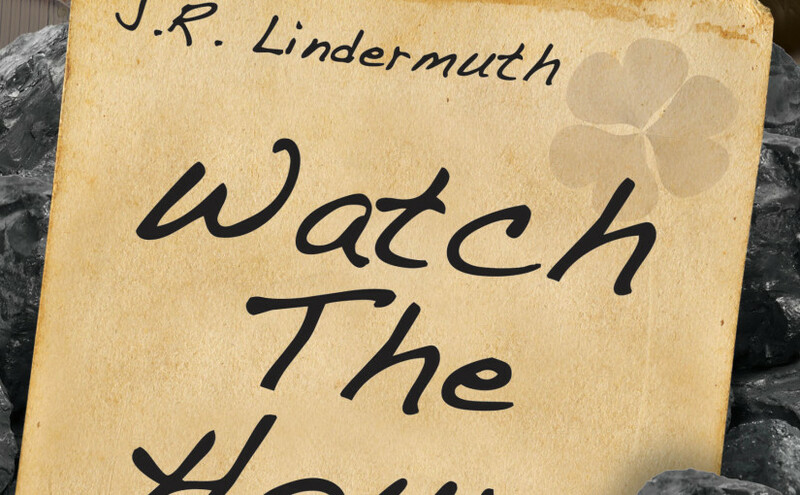 Our first guest is JR (or John, or Jack, he answers to all of them) Lindermuth, author of Watch The Hour. 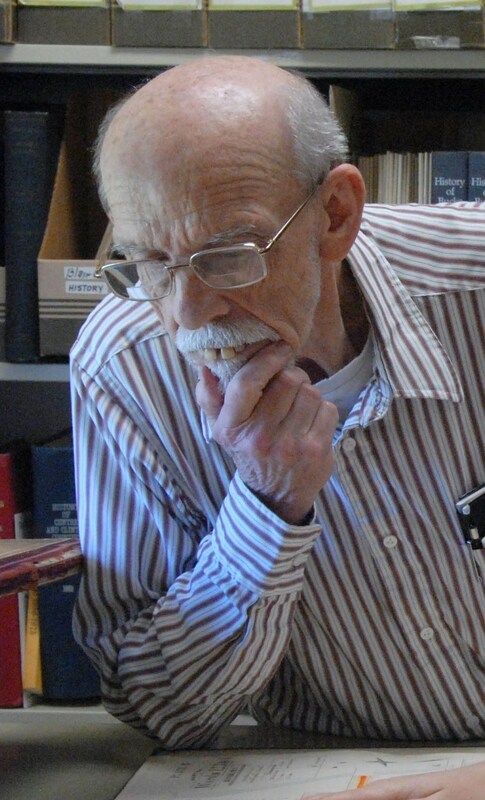 He is a retired newspaper editor and currently librarian of his county historical society where he assists patrons with genealogy and research. He is the author of 14 novels and a regional history. He is a member of International Thriller Writers and currently serves as vice president of the Short Mystery Fiction Society. So in a nutshell, what’s the book about? In the 1870s in Pennsylvania ’s anthracite coal region, mine owners and their employees, particularly the Irish immigrants, are in conflict over working conditions. Private police forces commissioned by the state but paid by the coal companies are sworn to protect property of the mine owners. Ben Yeager is one of these police officers. He does his best to follow orders while trying to be fair to the workers whose lot he sees as little different from his own. Despite his efforts at fairness, his job makes him the enemy of the Irish, and that’s the cruz of his troubles…. Ben is in love with an Irish girl. What is it about this time period you find so fascinating? I grew up in the coal region and many of my ancestors worked in the mines. A few even served as “coalies” (as these police were known). I write a weekly history column for two area papers and have published a regional history (Digging Dusky Diamonds) about the lives of the miners and their families in the 19th and 20th centuries. So, hook us. What’s a scene in the book you think is pivotal? A pivotal scene in the novel is when Ben is beaten into unconsciousness and laid out to be killed on the railroad tracks, an attack immediately attributed to the Irish. Without identifying the actual culprits, the incident is important because it solidifies once and for all the love between Ben and Jennie. Sounds great. How can people find out more about you and your work? Check out his work, and support the work of indie and small press writers everywhere. Do you know of someone we should feature in this blog? Drop me a line or put it in the comments below. 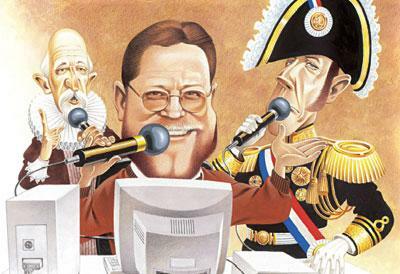 Does the world really need another self-indulgent, self-promoting blog? It’s personal. This is purely about me and my (mostly fiction) writing. If you’re interested in my business and communication work (and I hope you are) check out www.GreatWebMeetings.com and www.RemoteLeadershipInstitute.com. It’s about writing. I have written all my adult life, whether it’s standup jokes, spec scripts, 7 non-fiction books, and now my first novel. I love talking writing and hanging with writers. Since I can’t sit down and share a frosty beverage with you all, this will have to do. Historical fiction is my favorite, but from time to time we’ll go wherever the muse takes us. As a blog, the focus will be on historical fiction like my novel “Pith Helmets in the Snow”. More importantly, I want to learn about other indie and small-press writers in the field. Every genre seems to have their own little worlds, except for historical fiction. Maybe this will help. Don’t let the weasels get you down folks.